New Listing: 570 Dairy Road, Westsyde, Kamloops, BC, $899,900. 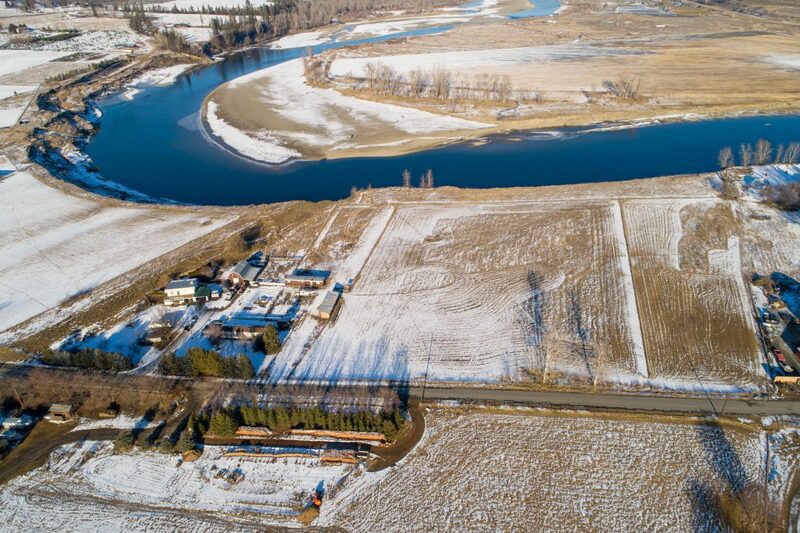 Gorgeous acreage on the North Thompson Riverfront with 2 homes on the property. This property features city water with water rights to Noble Creek water system. The main home includes an open floor plan on the main floor with vaulted ceilings and a lot of windows. There are 2 bedrooms on the main floor and a 4 piece bathroom. Large patio off of the main living room and back of the home. The basement level features a cozy rec room, bedroom, 3 piece bathroom, large main foyer, laundry and utility room. There is an attached carport and greenhouse off the front of the home. There is a second home on the property – a 2007 mobile home with 2 bedrooms and 2 bathrooms. Both homes in great condition and ready for their new owners!! The property itself features fenced fields, a large barn with hay storage area on the 2nd floor, chicken coop, multiple storage sheds, covered storage and more. The sale of the property also includes irrigation equipment and much of the farm equipment. Gorgeous, flat acreage located on a quiet street in Westsyde. Shopping and Westsyde restaurants within 5 minutes of this property. Day before notice for showings, seller requires 3 months for possession.